Haha this is amazing. It’s just insane club-banging techno music with occasional breakdowns of one line lyrics – the only lyrics in the song are “I LOVE JUSTIN BIEBER”. This idea is genius. I don’t understand how this happened, but for some reason I decided to see the Justin Bieber movie. Now, though I know I will regret admitting this, I think I have…the fever. I refuse to say the full expression. This song rules. And I LOVE JUSTIN BIEBER DAMNIT. 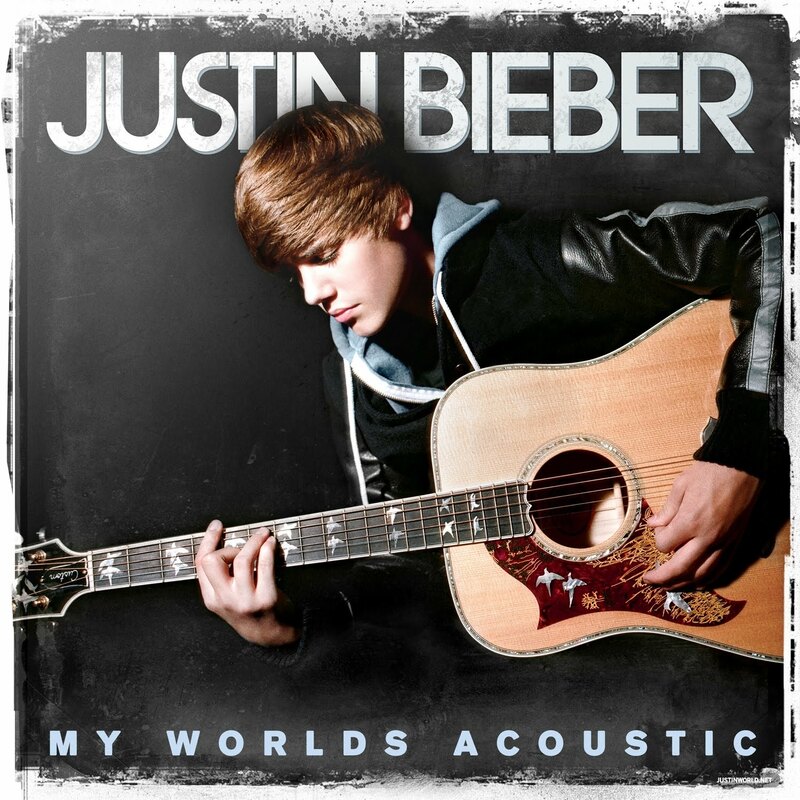 BieBie released an acoustic album this past week consisting of hits from his previous albums My World & My World 2.0. This track stuck out to me the most, as it is a live version of his song “Favorite Girl”. I wanted to post this track because it is a real showcase of ze Biebz’ vocal talent. You can hate him as much as you want, but it would be wrong and untruthful to deny that he is extremely talented. Call me a child but I’ll be seeing his 3D movie Never Say Never next year. Give credit where credit is due, my friends! Take “All These Boys” home. Who is Jasmine Villegas? Only the most hated teenage girl in the world – she’s dating Justin Bieber. She played Justin’s love interest in his “Baby” music video, and then they got it on and now they’re dating! Kidding – illegal. This song is very not her age group though, sort of like 4-year-old Willow Smith’s “Whip My Hair”. It has a great beat and is reminiscent of Kelis’ “Milkshake”, which brought all the boys to the yard. Now Jasmine is taking her place and bringing all the tweeny-testosterone-filled messes to the yard. Woahhh I love this! 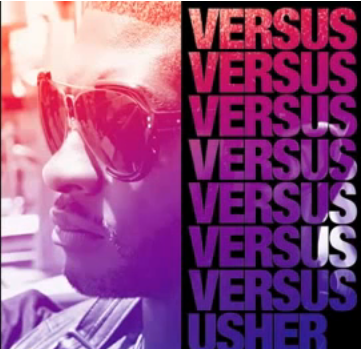 This is off Usher’s new Versus EP. As if there weren’t enough versions of this song out… But this one is really awesome. It’s a more relaxed, slowed down version of Justin Bieber’s club banger, “Somebody To Love”. This one has a very cool, soothing vibe to it. It’s more Ushery. Really can’t get enough of it. You must check it out! I love Usher. I LOVE HIM.